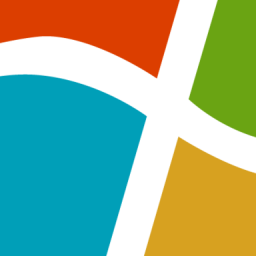 NuGet Gallery | Packages matching Tags:"Windows"
1,853 packages returned for Tags:"Windows"
A simple and light wmi framework. Base framework from HardwareProviders libraries. Contains utility for read and write directly on computer ports. Enables Win32 applications to access the Windows::Devices::Midi API when running on Windows 10. The specific libraries for Windows Forms. This package does not need the main UniversalSerializer package. WindowsHello is an assembly/ library to work with [Microsoft's Windows Hello](https://support.microsoft.com/de-de/help/17215/windows-10-what-is-hello) in aplications. The assembly was written and tested in .Net 4.7.2.